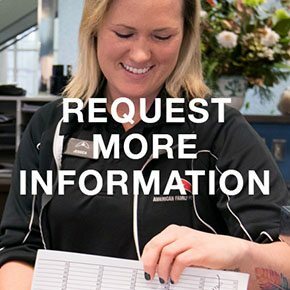 Personal training is as unique as you are! Personal trainers coach, encourage, and guide members of our Midlothian gym to new levels of fitness. Personal trainers at American Family Fitness empower members to take their fitness to new heights. How? A trainer will be with you, every step of the way, to identify your goals, guide you to effective exercise, and motivate you when you need a nudge. Already an athlete? Personal training also helps members blast through plateaus or add spice to a flat routine. Are you committed to better fitness? The next step is up to you. 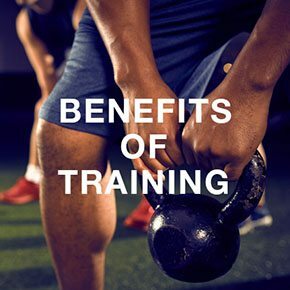 Whether you're new to the gym or you're a veteran of our Midlothian health club, personal training offers many benefits. From help identifying exercise that will mean results, to new ideas that will jumpstart your current routine, personal trainers tailor their time just for you. It's focused, one-on-one attention that means success. Would you like to take the next step toward better fitness? Stop by the Welcome Desk at our gym in Midlothian and ask about personal training. Our team is ready and waiting to help you get results. Why wait? Find the trainer who will help you along on your fitness journey. 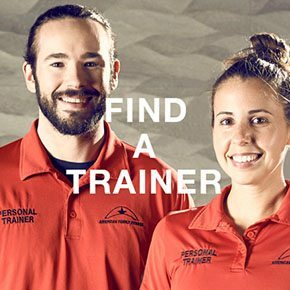 Visit the Find a Trainer page and get started today!